The ALL Map has arrived! 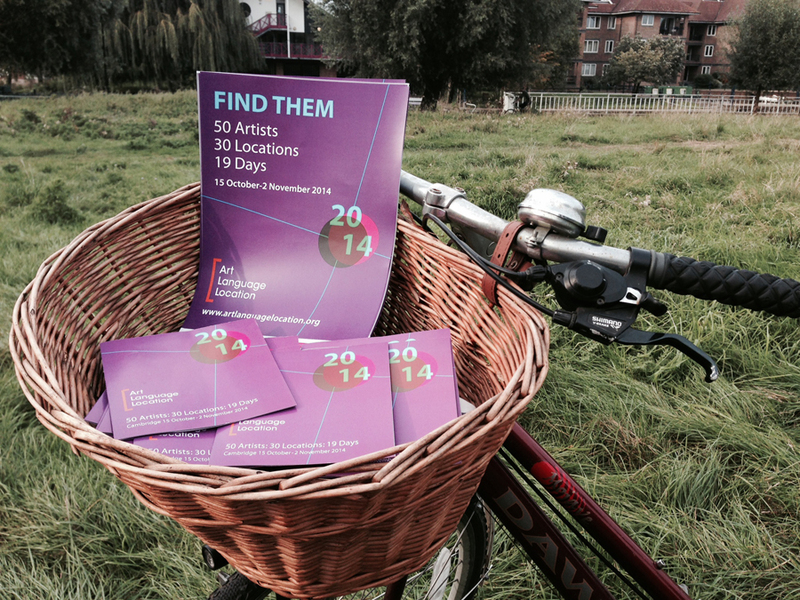 So today we start to distribute our highly-desirable Map, Poster and Bookmarks around town. The Map is already a collector’s item – pick up your copy when you see it, you won’t be disappointed. Do contact us if you would like to stock some copies or can help with distribution. Also new today, check out our totally revised and revamped ALL Web front page too, with latest details of our programme of events, including Panel Discussion with poet John Kinsella, Tea Party hosted by Engine ChatChat and Day of Performance. Browse our updated Artists page (thanks to Sara Lerota for sorting) and prepare yourself for some arty times ahead!